Posted on March 29, 2016 at 7:33 am. 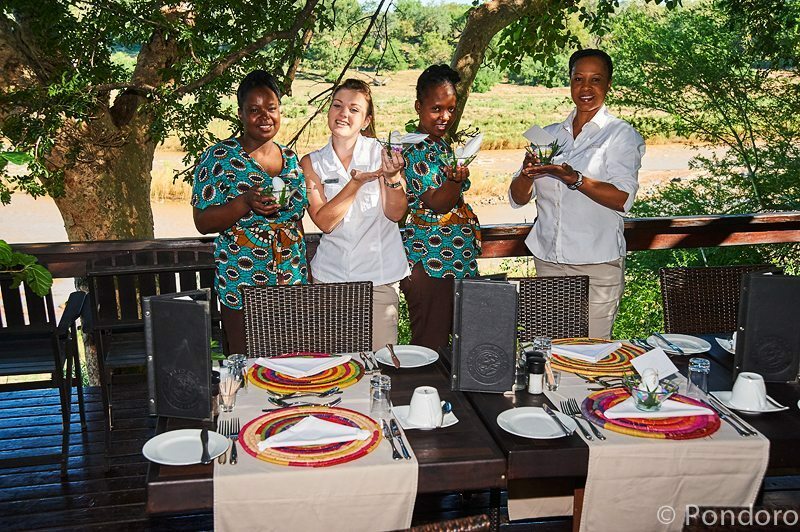 The Easter holiday weekend is always a very busy time at Pondoro’s safari lodge and the staff would as always go out of their way to make it a special occasion for our visitors. 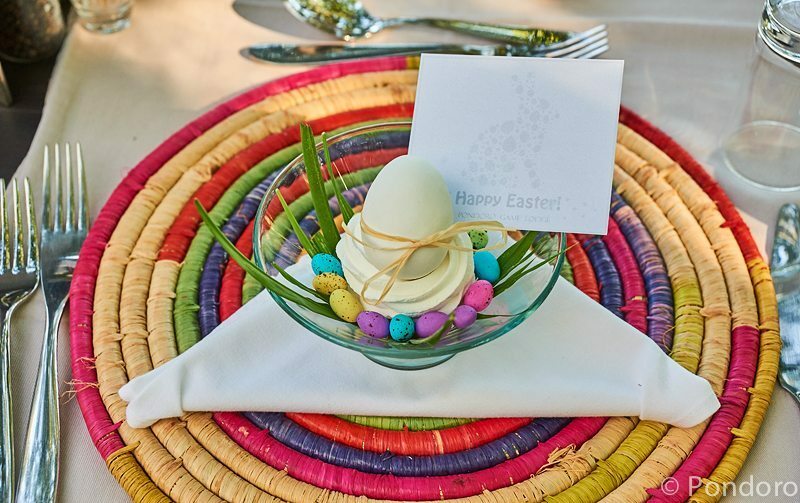 Preparation for Monday breakfast started early morning as beautiful nests were made and filled with traditional chocolate eggs. 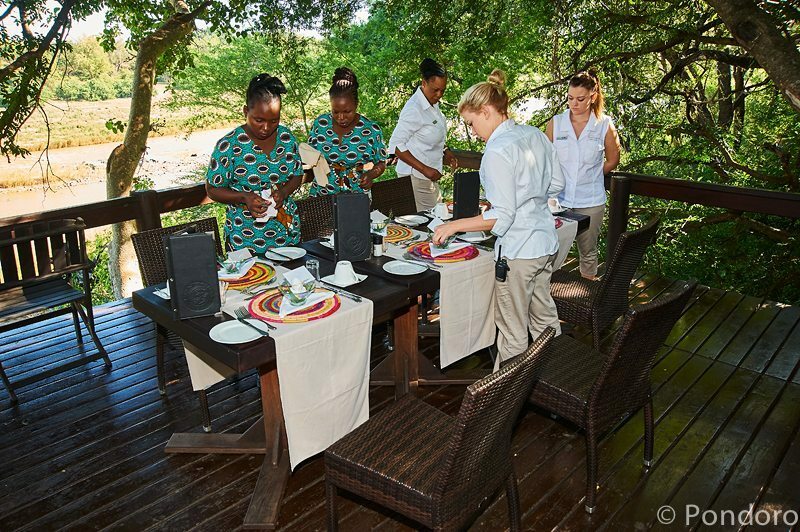 With Ané, our assistant lodge manager, taking the lead everybody relished the task at hand and the breakfast tables were quickly set and beautifully decorated while waiting for the imminent arrival of hungry guests after another exciting early morning safari drive. 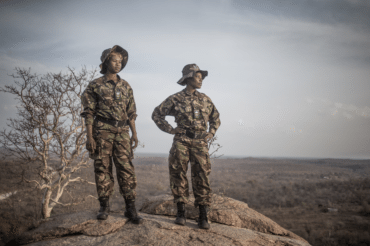 The ever present troop of monkeys perched along the evergreen tree canopy and watched with obvious delight at all the hustle and bustle going on underneath. Could it really be true that we are making and decorating nests and laying all these eggs just for them? One soon sneaked down when all activity ceased and caught our monkey guard Cartbury completely unawares. Nests, eggs and cutlery went flying with a shocked Cartbury chasing after easter eggs and an incredibly agile grey shadow, leaving all the tables unattended. All the monkeys now descended en masse grabbing all they can with one hand leaving 3 hands free for climbing and a quick getaway into the safety of the canopy of the nearest tree. Their tried and tested tactic of distraction followed by a total onslaught of mass burglary working once again to perfection. The tables were diligently set again and painstakingly restored to its previous glory. 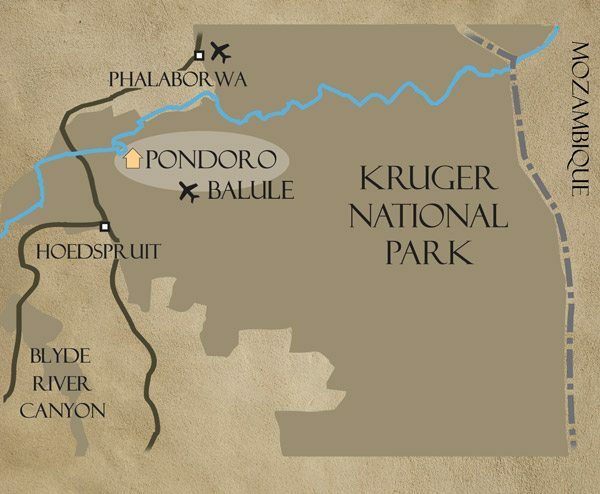 But not before Kghomotso gave Cartbury a playful hiding with a branch quickly cut and stripped for the purpose. 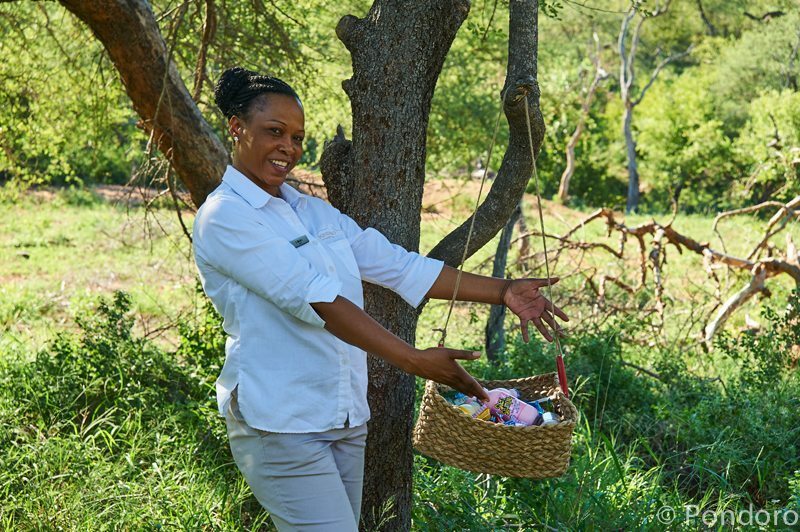 Lily and I left just before the afternoon drive started in order to hide Easter egg baskets filled with delightful surprises in strategic locations in the bush. Some sweetness and cold refreshment went down well to conquer the warmth of a hot lazy autumn afternoon. A day like this is meant to enjoy with family and those that are nearest and dearest to you. Working at a lodge in the bush means working on public holidays far away from your family. Having a close bond with your fellow staff members helps. At Pondoro we like to see and treat each other as family making days like this fun and unforgettable. 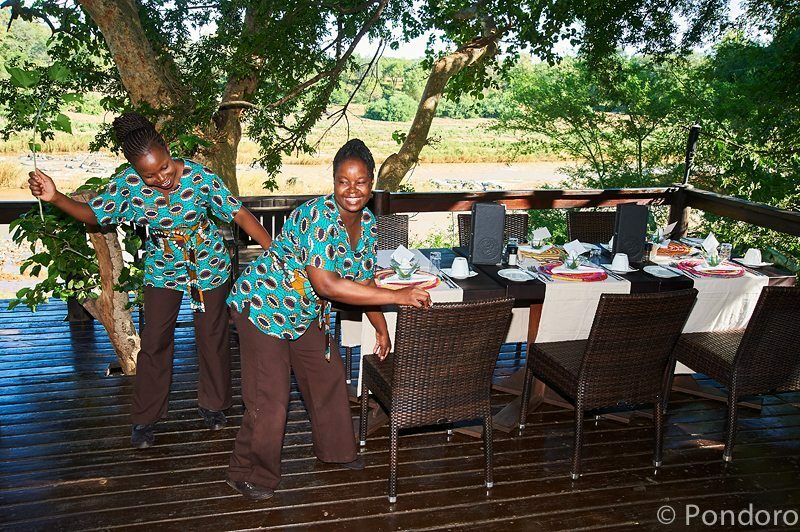 Memories are made and relationships forged that lasts a lifetime, especially if you’re on your African honeymoon. Isn’t this what Easter are for? I wish everybody a happy and unforgettable Easter!